​In this project we replaced an old tiled roof with a new GRP Fibreglass roofing system. In this project we installed a new flat felt roof to a large garage in Holly Avenue, New Haw, Surrey. 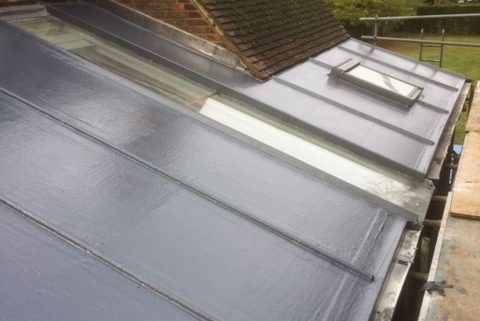 In this project we installed a new GRP Fibreglass Roof in West Park Road, Richmond, Surrey. 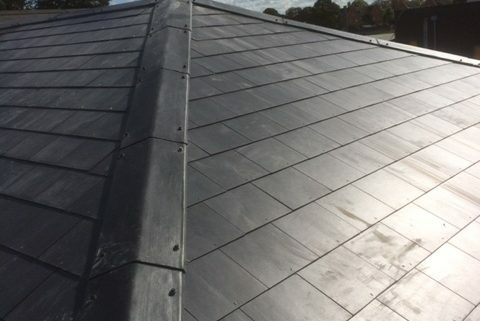 In this project we installed a new slate roof and new roof-lights to this Victorian home in Egmont Road, Surbiton, Surrey. Surrey, Kent, Sussex, Hampshire, Middlesex, South West London, Ashtead, Banstead, Byfleet, Carshalton, Cheam, Chessington, Chipstead, Claygate, Cobham, Coulsdon, Croydon, Earlsfield, Epsom, Esher, Kingston, Leatherhead, Mitcham, Molesey, Morden, New, Malden, Oxshott, Purley, Putney, Raynes, Park, Southfields, Surbiton, Sutton, Tadworth, Tolworth, Tooting, Wallington, Wandsworth, Wimbledon, Worcester Park.